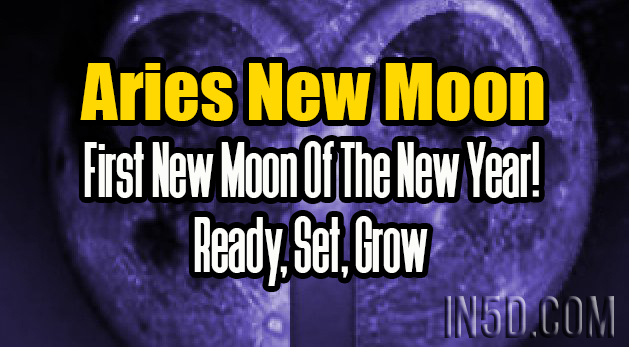 March 27- April 2, 2017 Is the First New moon of the New year, there is a ton of power to start anew on this day. This week too, Mercury is in a harmonious connection to Saturn- giving us wisdom and focus. Mercury is shifting from its fiery Aries into let’s back up a minute change hater Taurus. Monday March 27, the new moon, is the day to sit yourself down and create a game plan. A wonderful way to show the Universe, your guides, or Guardian Angels what you want is to make a collage. Gather what you need. Magazine clippings that represent what you would like to show up in your life, markers or crayons to draw what you want. Get some paper and glue, some scissors. And go make something great to remind you of our goals. To remind you you have a vision, and you are always guided by it. Make something real and tangible with your own two hands. It is the first step in making it really real. The New moon has a helpful aspect between dream maker Neptune and get it done Mars. This is the kind of energy that helps make things real. A poem, or a song, from your mind to paper to notes on an instrument. This combo can take a hazy dream and make it solid, make it real. It works on dreams. Thursday the 30th Jupiter is Squaring Pluto. Jupiter wants to expand its connections, make its high ideals real, and Pluto may very well be keeping you focused on the work of the moment. Not into ideals but realites. Tricky mix, both have a valid point to make. Try for both using the work of the moment to create the high ideals. -This is the right mix for all involved. Mercury will be in Taurus for a while, and will even go retrograde on April 9th, backing up into Aries again for a spell- giving us just what we need to go over what we may have forgotten. Have you stepped in to your power and spoken your truth? Once again a powerful week. So much momentum is happening now it would be hard to resist the forward pull. The planets are shifting constantly bring us closer to where we need to be to be who we are. Enjoy the flow- enjoy moments of stillness as well- Sometimes just floating for a while is just what we need to refuel for the next leg of our Journey.